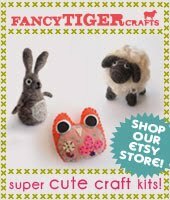 Fancy Tiger Crafts: Ysolda's Here! 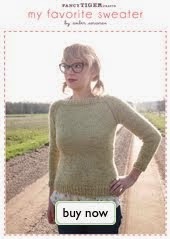 We are honored to be hosting Ysolda Teague for a weekend of knitting and fun times! Join us tomorrow night to welcome Ysolda on her first visit to the beautiful Mile High City! We will be wooing her with locally crafted beer and your smiling faces. Bring your favorite Ysolda book for her to sign or pick up a copy of her new book, Little Red In The City. 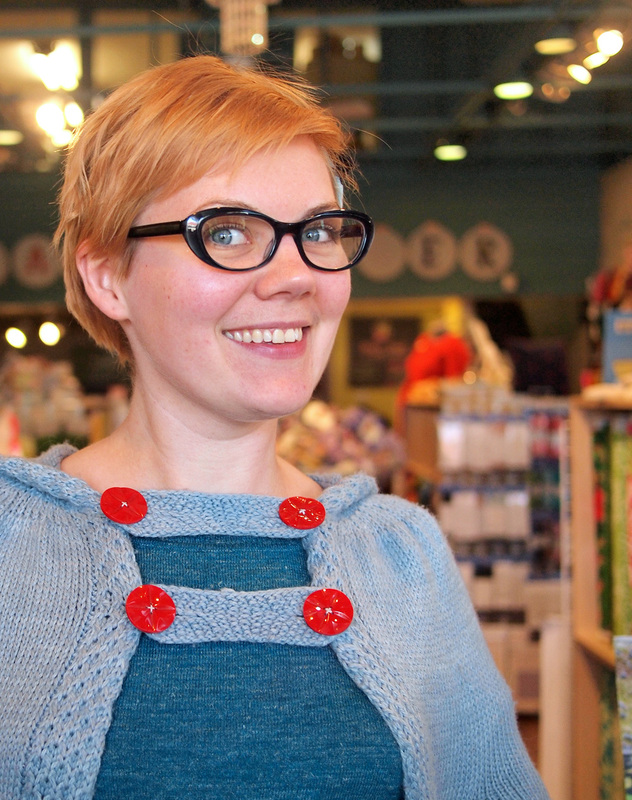 Ysolda brought samples of each of the sweaters from Little Red in various sizes for you to try on! 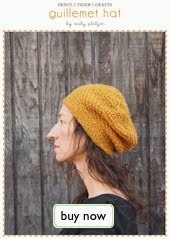 Amy Butler's Lark Collection is Here! Tosh Light, We Are Enamored With You. 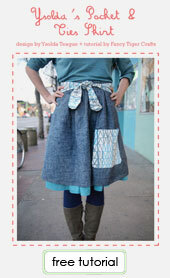 Mary Flanagan Woolens are Here!